At MyerCom, we want to see your business take off. Our dedicated team of IT support professionals has the tools and the experience to help your company grow, whether your business is in its infancy stages or expanding into a worldwide operation. 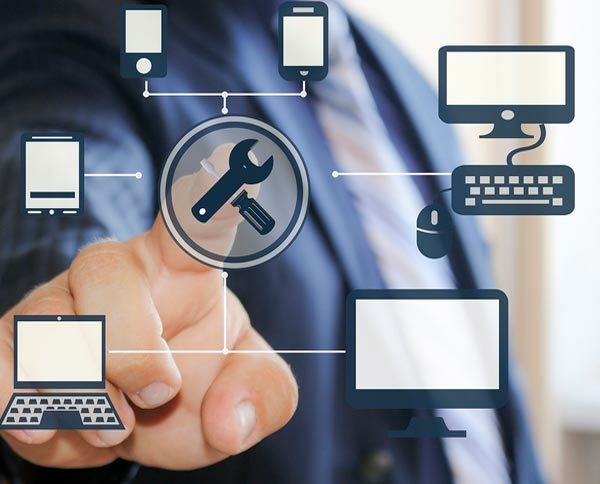 MyerCom Services offers unmatched IT support in every aspect of business from hardware, cabling, and infrastructure to server software and logistics management. To speak with a MyerCom representative about any of our business IT support services, contact MyerCom online, or call us in the Kansas City and Lee’s Summit area at (816) 759-8286. 3521 NE Ralph Powell Rd. Copyright © 2019 – MyerCom | Website Design by Digital Marketing Inc All Rights Reserved.